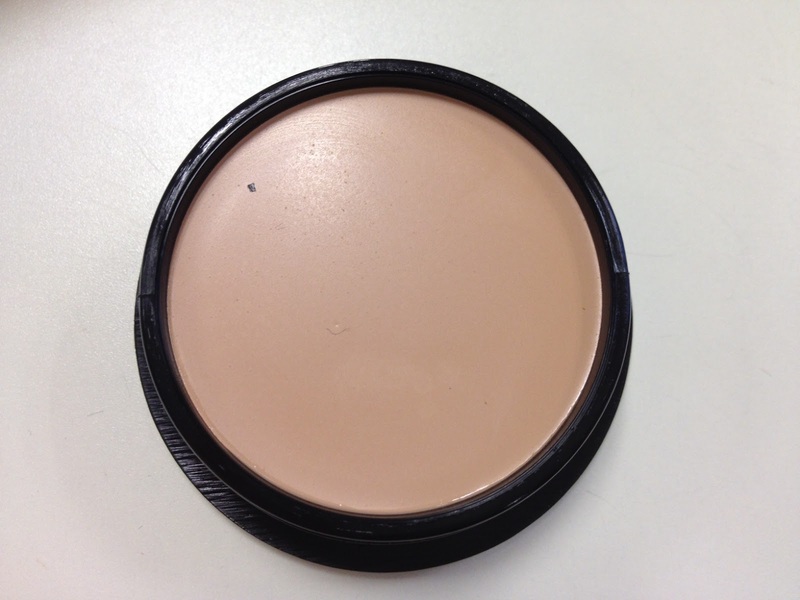 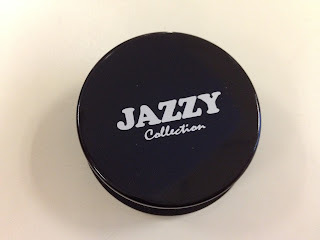 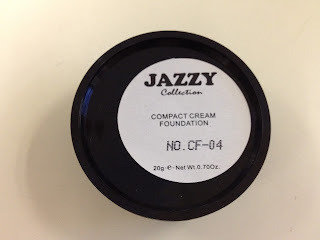 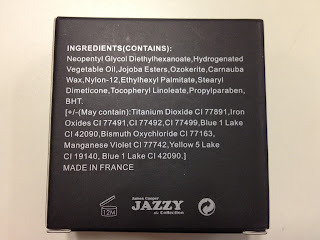 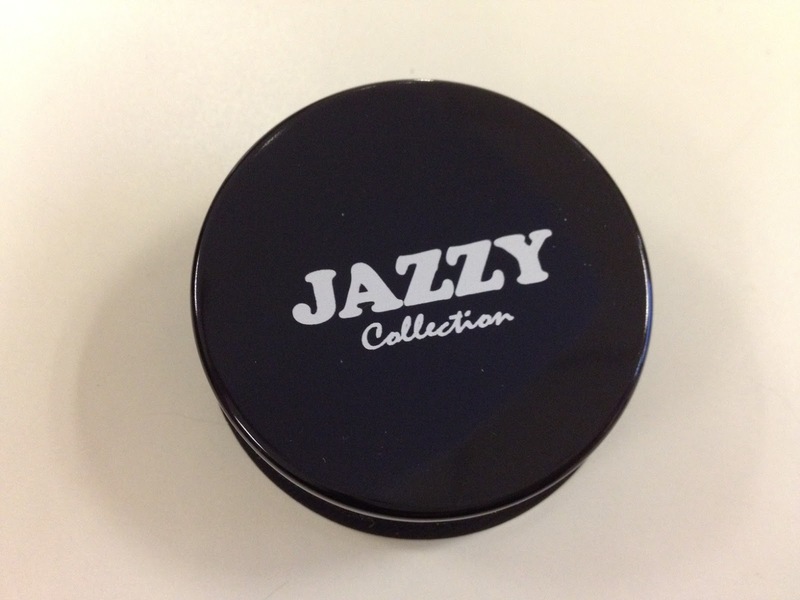 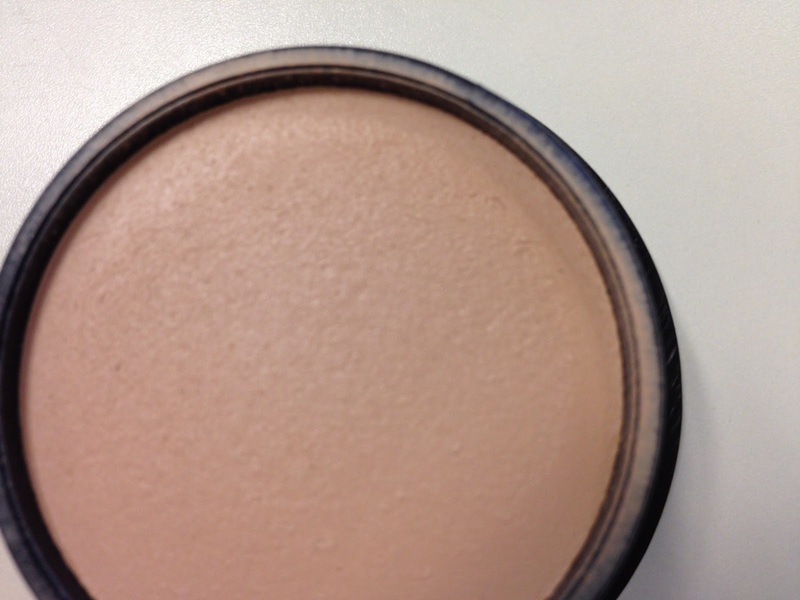 Jazzy Collection Compact Cream Foundation | Vanity and Everything in Between. i have been using this january! 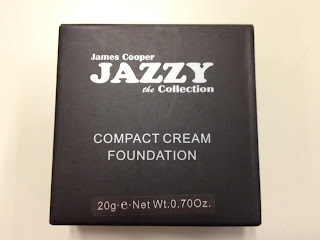 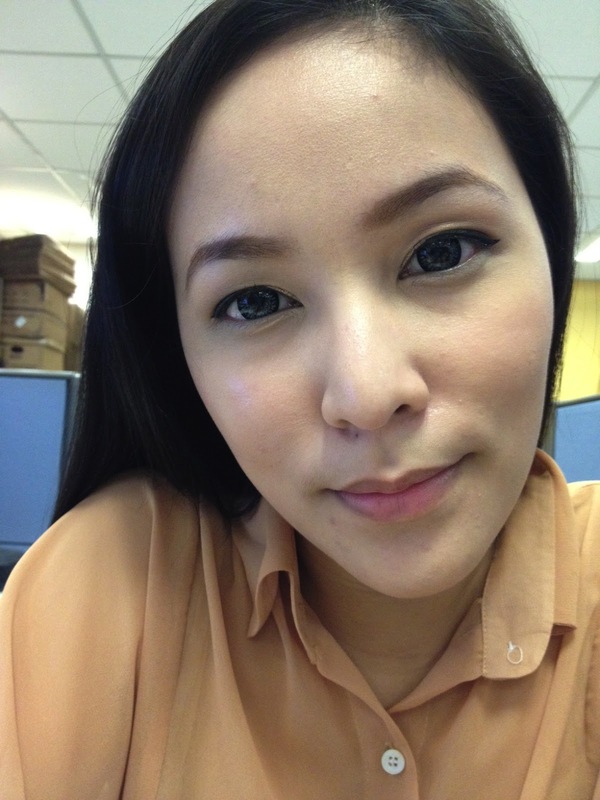 I make sure that I set it with a powder foundation pra hnd oily. 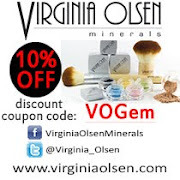 nice review there Gem!